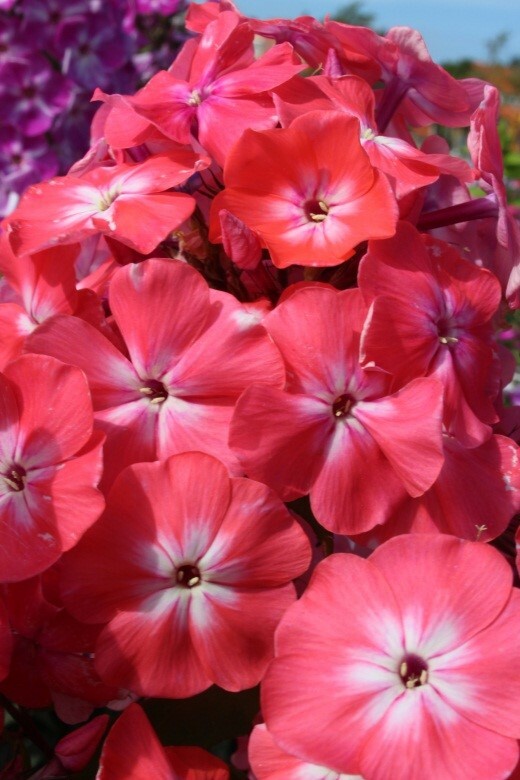 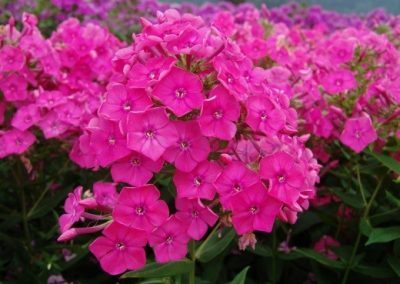 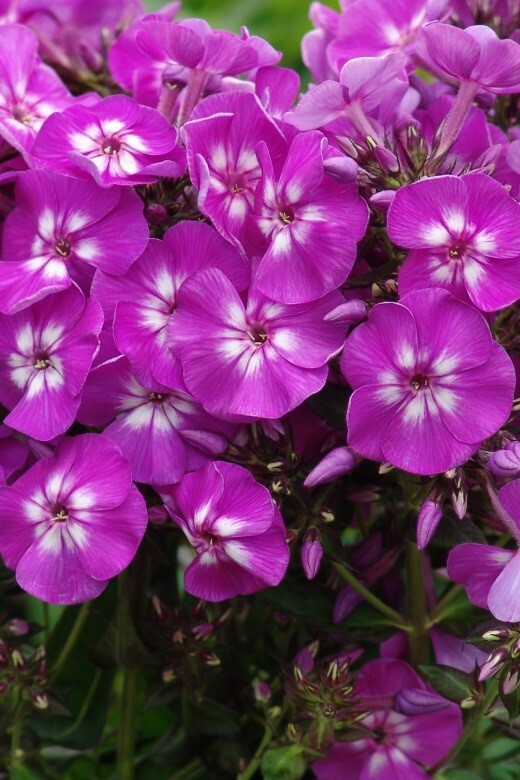 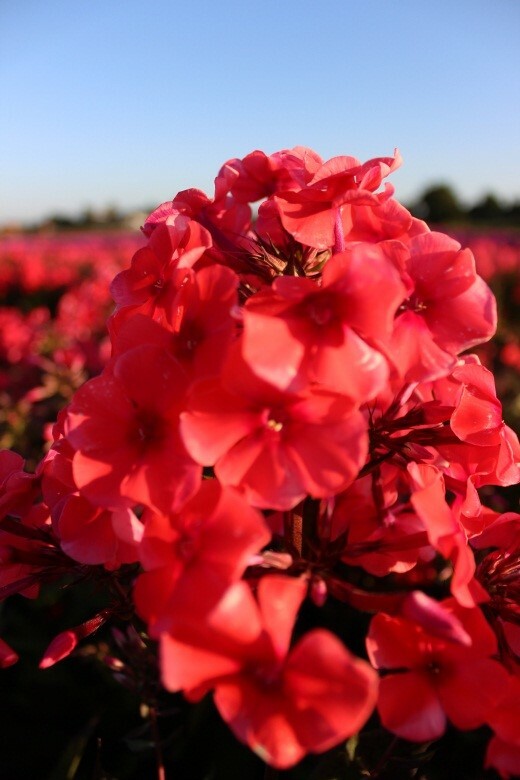 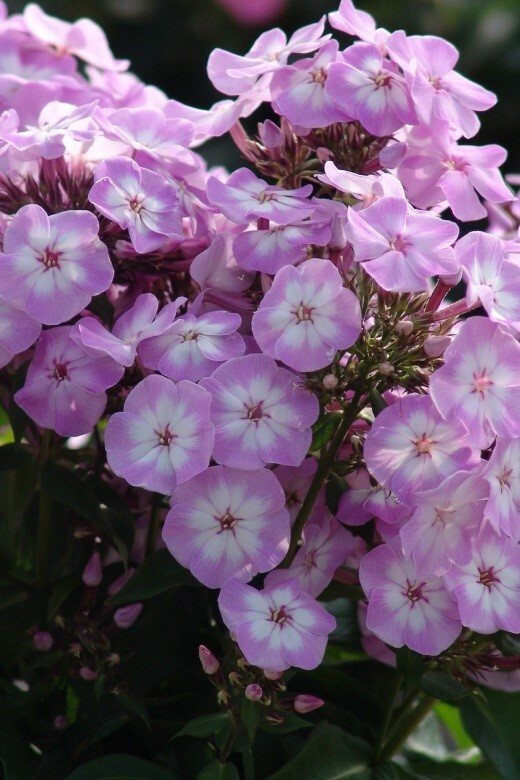 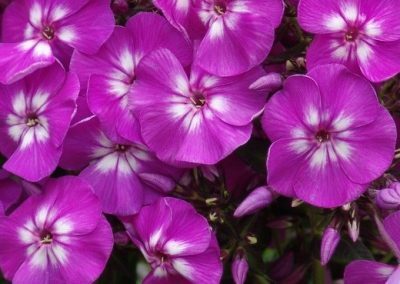 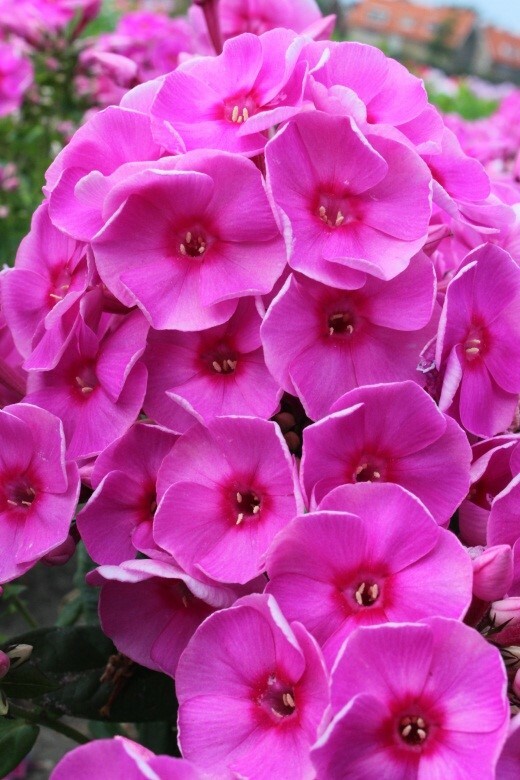 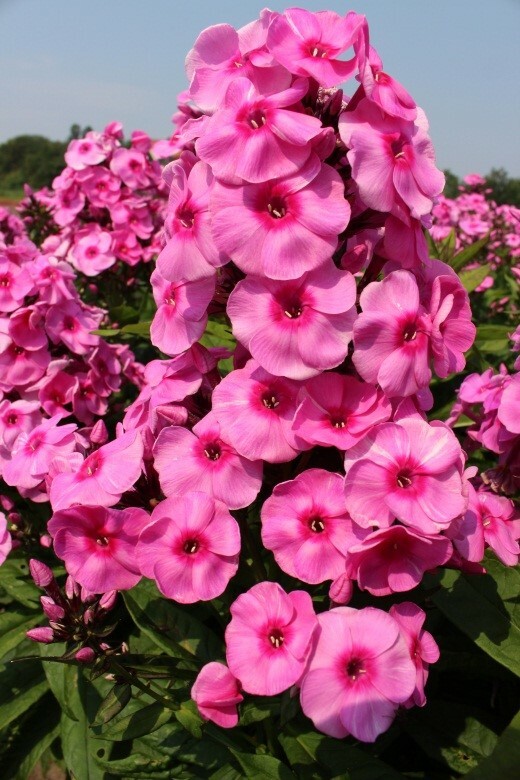 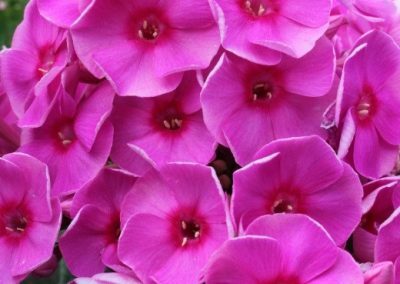 One of the prized aspects of Phlox is the fragrance. 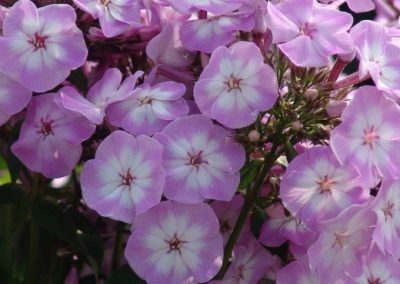 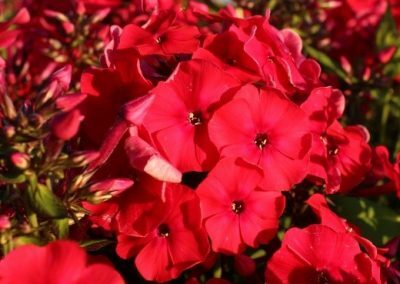 Sometimes old fashioned perennial flowers lose much of the glorious scent due to hybridization, but many Phlox varieties still have their wonderful fragrance and one of them is the Phlox paniculata TOP-SHELF® SERIES, a compact growing new colour range in perennial Phlox. 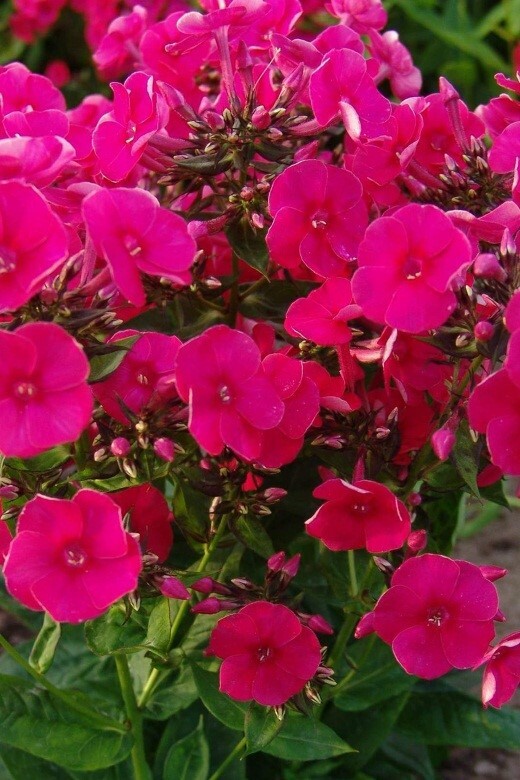 They are heat and humidity tolerant. 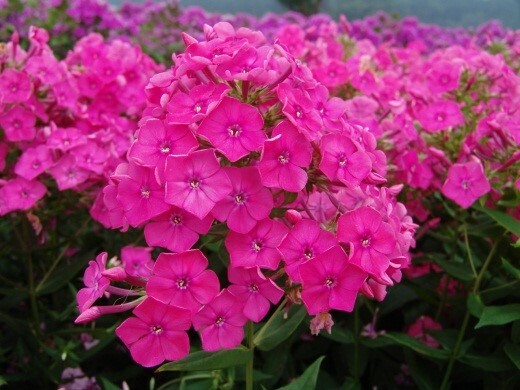 The series has a compact growth habit and is very suitable for container production. 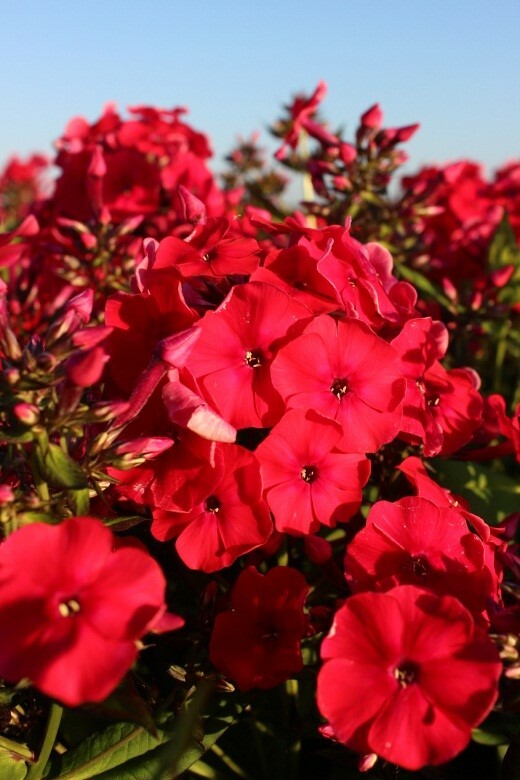 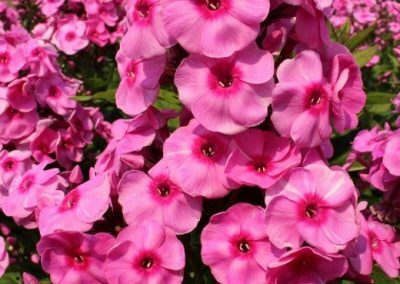 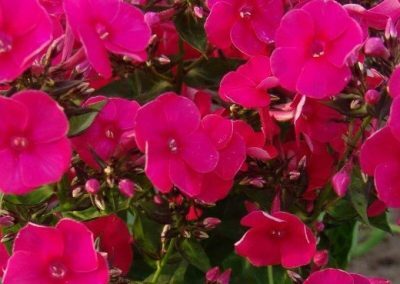 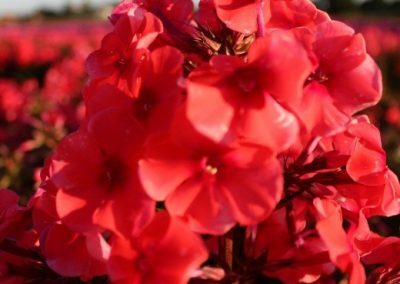 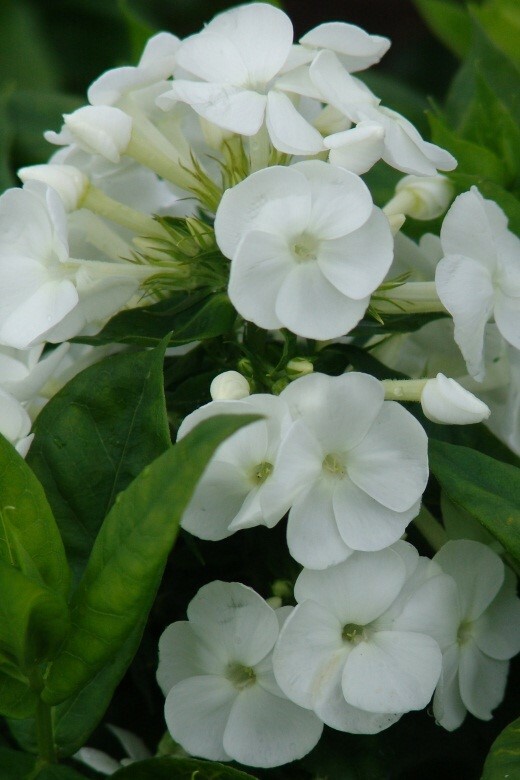 The Phlox paniculata TOP-SHELF®SERIES is available in 10 outstanding, dwarf, compact and well-branched, proven and strikingly beautiful varieties. 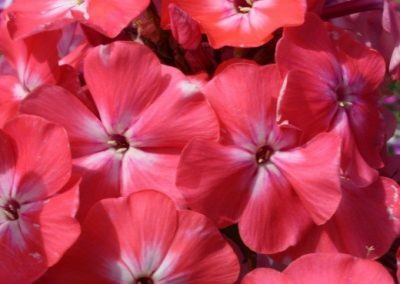 Top-Shelf® Cosmopolitan; Top-Shelf® Fondant Fancy; Top-Shelf® Grenadine Dream; Top-Shelf® Mary; Top-Shelf® Pink Attraction ; Top-Shelf® Pina Colada; Top-Shelf® Pink Lady; Top- Shelf® Purple Kiss; Top-Shelf® Tequila Sunrise and Top-Shelf® Watermelon Punch. 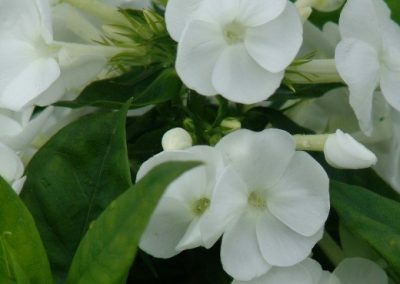 Others will follow in the near future. 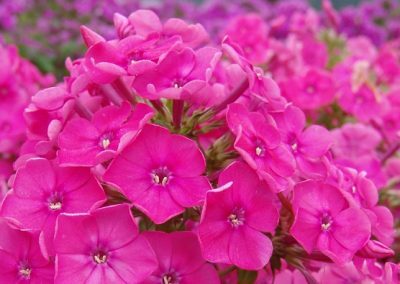 All varieties do not fade and are a definite charming addition to your perennial garden.